ANAMOSA, IOWA — Lillian May Hitchcock, 94, of Anamosa, Iowa, passed away peacefully at her home Thursday, April 11, 2019. Per Lillian’s wishes, cremation has taken place. Burial will take place at Florida National Cemetery in Bushnell, Fla., at a later date. Arrangements by Murdoch Funeral Home & Cremation Service, Marion, Iowa. Lillian was born Sept. 8, 1924, in Jamestown, N.Y., the daughter of William and Ruby (Hilleman) Brown. On Dec. 31, 1942, she was united in marriage to Edwin Albert Hitchcock. 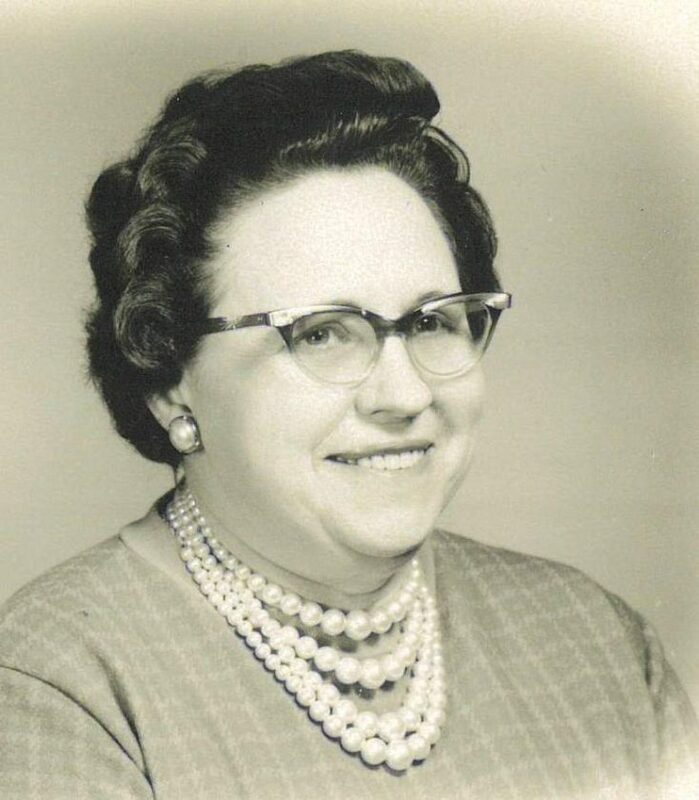 Lillian worked as a housekeeper for many years for retired school teachers in upstate New York. She enjoyed coloring and puzzle books and reading. Lillian is survived by her son, William Hitchcock of Heuvelton, N.Y.; daughter, Cheryl (Greg) Hitchcock- Moore of Anamosa, Iowa; and one granddaughter, Lisa Hitchcock of Friendship, N.Y.
She was preceded in death by her parents; husband, Edwin; and one granddaughter, Amy Hitchcock. Please share a memory of Lillian at www.murdoch funeralhome.com under obituaries.